Being locked out can ruin an entire day. Whether you mistakenly left your keys in the car, home, or office, the reality is that you don’t have time to waste. That’s where an experienced locksmith comes into play. The team at Safeway Lock and Key understands that you want immediate relief in a stressful situation like this. With more than a decade of industry experience, we offer safe, efficient, and long-lasting solutions. Unlike local competitors, we also have a physical location for the convenience of customers. It always seems like the worst possible time when we’re locked out of our car. You can feel comfortable knowing we’ll arrive at your location quickly and get you back on the road as soon as possible. Rather than risk damaging your body trying to get inside, relax and call the professionals at Safeway Lock and Key. From car door lock replacement and ignition key replacement to car key reprogramming and lost key recovery, we are the area’s most trusted auto locksmith. More and more homeowners are looking for ways to make their homes safer. For example, maybe you could benefit from us changing out your locks or installing a brand new keyless entry system. 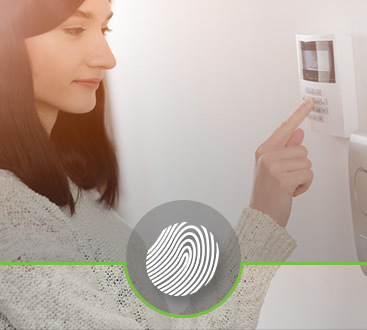 In any case, know that you never have to doubt your home’s security again. Don’t hesitate to turn to us for residential locksmith services. How secure is your office space at the moment? In terms of security, it’s essential that you have the right systems in place. Maybe it would be a good idea to invest in high-security locks and keys, a lock change, door closers, safes, or a key control system. Whatever your needs, we can come up with a customized solution. 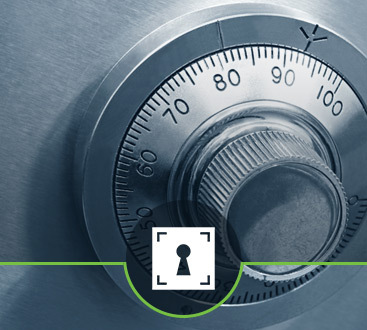 Don’t play the ‘What If’ game any longer with the security of your business. Call Safeway Lock and Key for commercial locksmith services. Let our team get you out of a difficult situation. 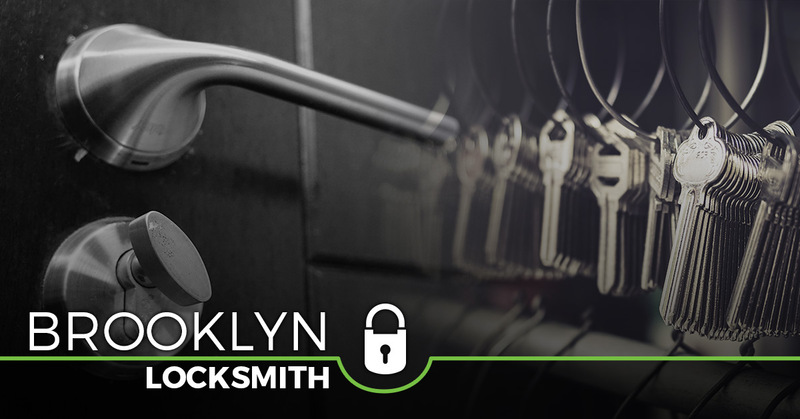 Call now to speak with a 24/7 locksmith service.